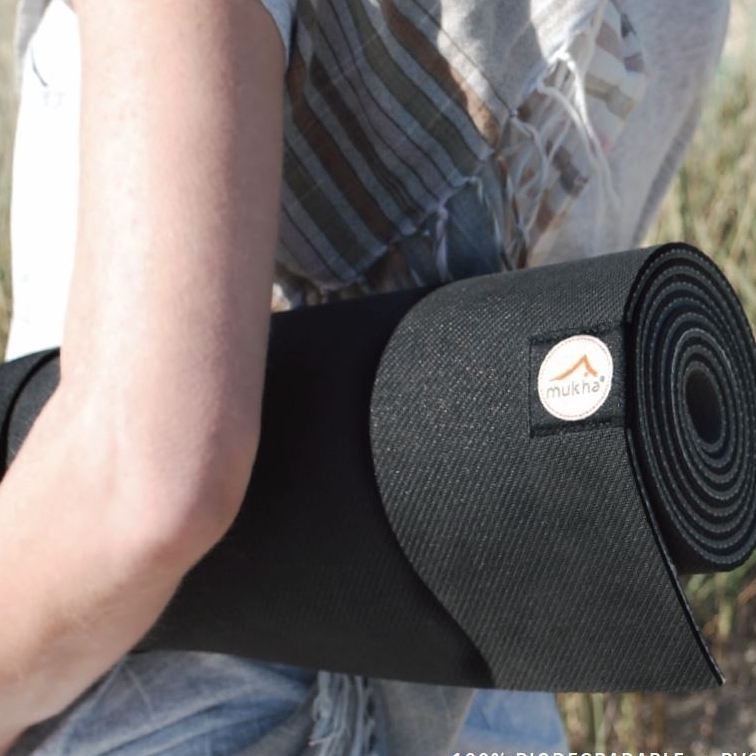 Mukha mats are your environmentally-friendly natural yoga mat option. They are made from high quality natural rubber, harvested from live rubber trees and come from sustainable plantations that are a renewable resource. For the health and happiness of yourself and the earth. 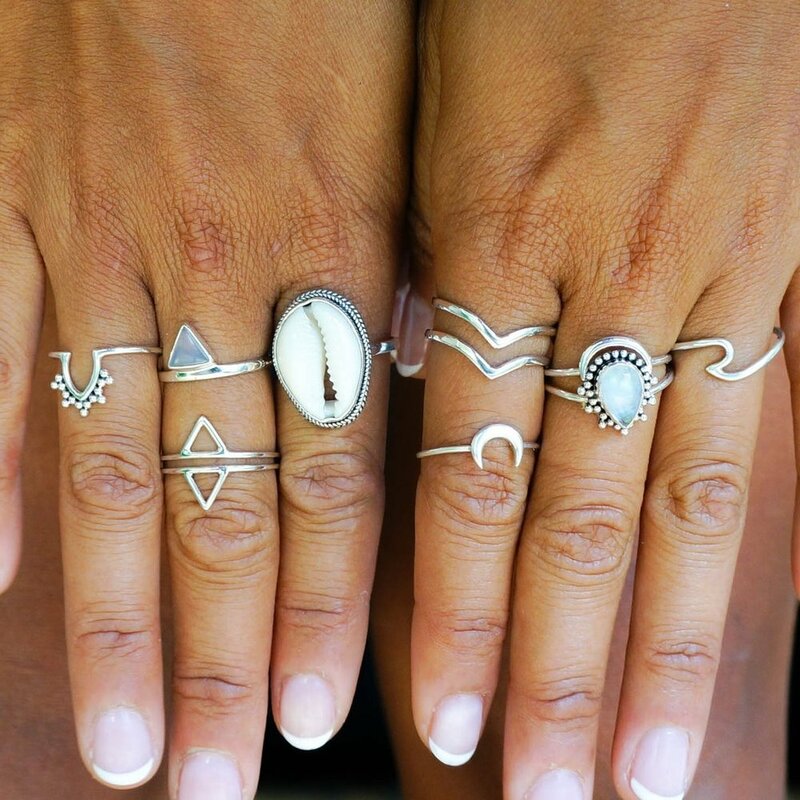 Karma Collective is more than just an apparel company. Its is a brand about spreading positivity, and inspiration through the messages that we incorporate in our designs, empowering each person who wears one to be an agent of change. Lorna Jane design high-performance women’s fashion designed for an active life. Fusing together fashion and functionality, our active wear collection is designed to move with you, no matter what you are doing. "We don’t just sell active wear, we sell an active way of Life." Forged from the struggles of modern day complex living. A battle to survive the ever increasing strain on the body and mind. Everywhere we looked, we could only find snacks filled with sugars, synthetic ingredients and primedor consumption of the more than regular kind just to keep the motivation and mind alive! Youfoodz is a lifestyle! So whether you’re trying to tone up for summer, maintain during winter or just want to have your food prep sorted for the convenience, we’ve got you covered with an exciting, ever-changing menu that will tick all the boxes from taste to nourishment. Yogadoll was formed through a desire to create and share beautiful, great quality yoga wear with yogi and fitness enthusiasts. Whether it be on a yoga matt, in the gym or posing on the beach, our clothes are designed to make you look awesome and feel amazing!